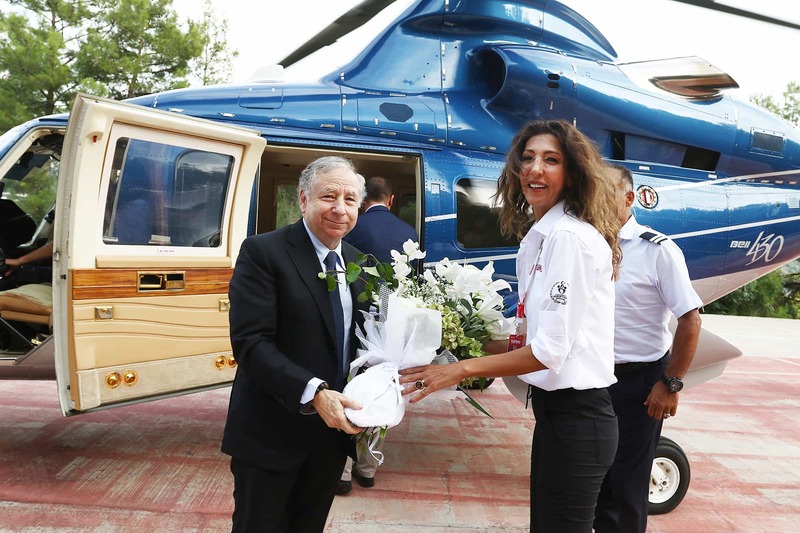 FIA President Jean Todt has come to Marmaris to follow the brand new WRC event Rally Turkey. He was welcomed by the Vice President of the Turkish Automobile Sports Federation (TOSFED) Nisa Bozkurt Ersoy at the HQ of Rally Turkey located at Grand Yazici Club Turban. 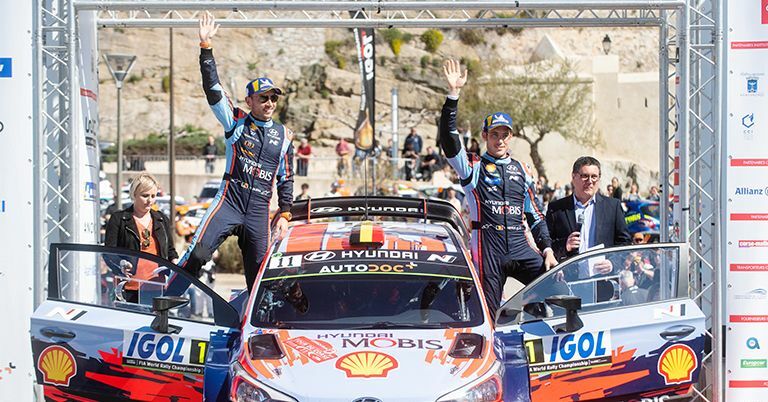 Todt, will follow the event which rejoined the WRC calendar after eight years.